recommendations concerning these and other matters. become the hallmark of violence and other crimes in the country. violations of the human rights of the citizens. presidency continues to be a factor in facilitating election related violence. places like the slum areas of Nairobi. inevitable whatever the results of the elections. contributed to the escalation of the violence. on the senior investigations and prosecution staff. capacity and functional efficiency of the ECK. urgent and radical revision, including consolidation. structure, composition, and management systems. electoral process even before polling started. training, public relations and dispute resolution. actual rigging at the national tally centre. The results are irretrievably polluted. concerted and sustained commitment to electoral integrity by all Kenyans. Constitution (delimitation and the conduct of elections and associated activities). Adopt a new voter registration system. 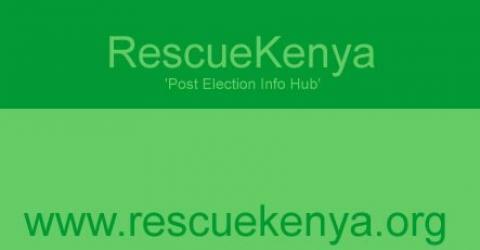 rest the continuous discussion about a new electoral system for Kenya. effect to whichever of IREC’s recommendations are accepted.